Plan on visiting the Baltimore Aquarium this summer? Congratulations! 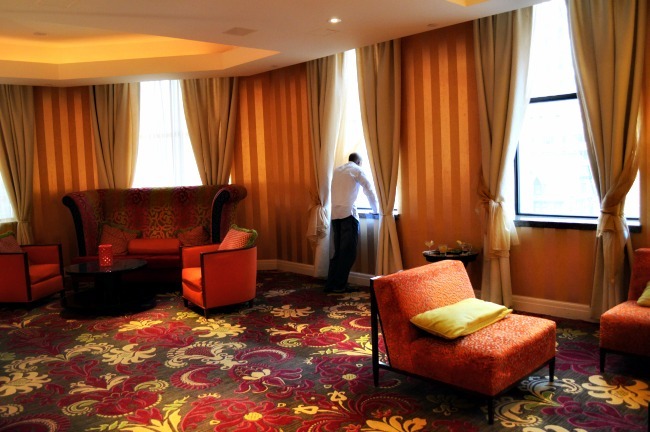 You’ll be accompanied by millions of other visitors with the same plans. The Baltimore National Aquarium is the most popular attraction in all of Maryland, bringing in millions of visitors a year. Watch this short Snapchat video to see inside the Baltimore Aquarium. 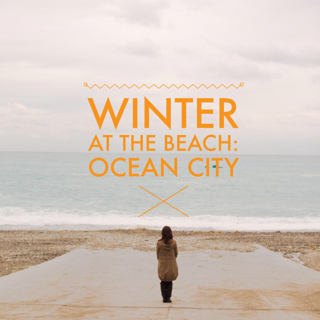 As you can imagine, summer months are very popular. Warm sunny weather commands high foot traffic at the Baltimore Harbor. Not only do you have other attractions to contend with but you also have daily performances that take place at the Harbor. The offerings and location of the Baltimore aquarium make it a big draw for locals, summer camps, and visitors. 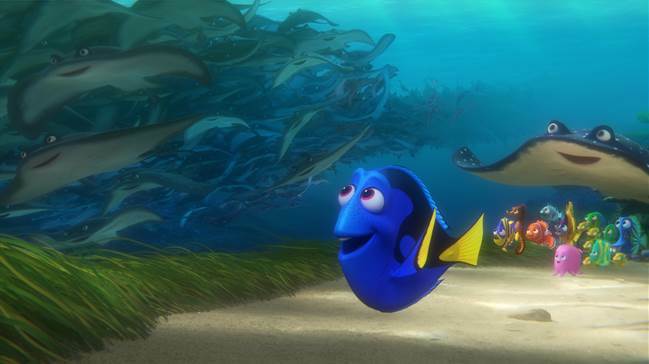 And with the new Finding Dory movie out in theaters, expect larger crowds searching for the tank for the clown and blue tang fish. We got our aquarium fix in for the season. 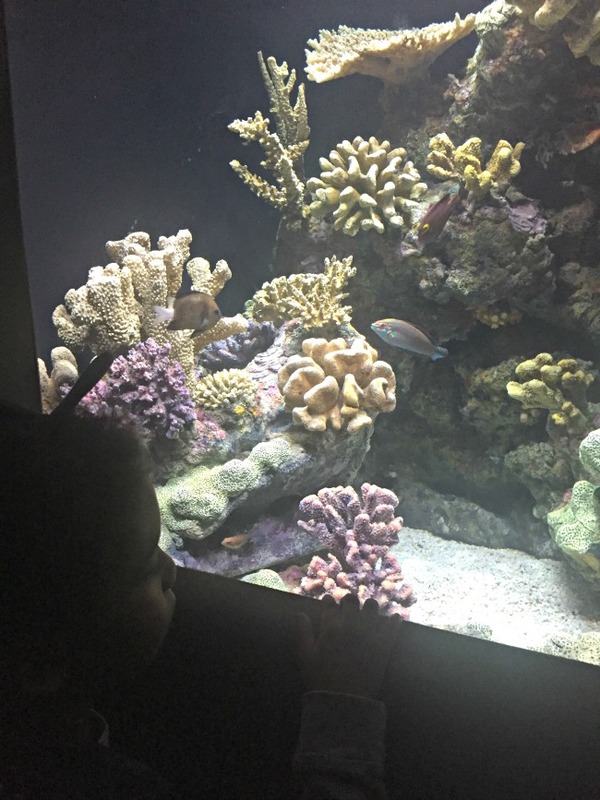 We visited the Charleston aquarium during Spring Break and more recently visiting the Baltimore aquarium last month before the summer crowd was in full swing. 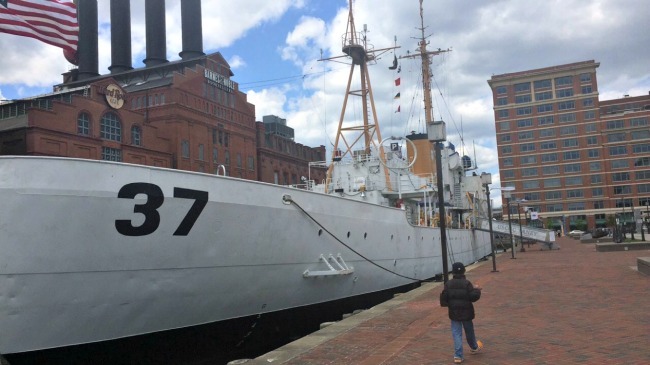 Historic Ships just outside the Baltimore Aquarium – something else to explore. 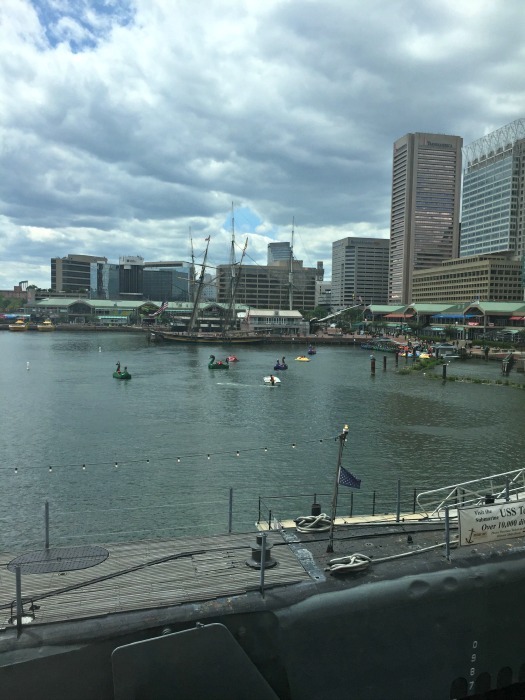 Although the number of people visiting the aquarium while we were there was manageable, I did make observations about how you could optimize your experience at the Baltimore Aquarium. Get the Parking Panda app or check out their website to see what parking lots are available nearby. You might see prices range from $11-$31, all depending on where you park. 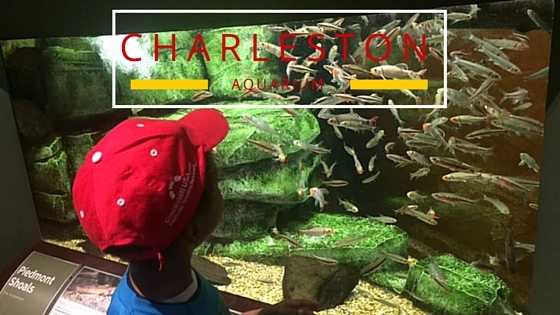 Are you planning a visit to the aquarium this summer? Which of these tips do you think you will use whether it’s the Baltimore Aquarium or your local aquarium? Leave a comment below. And don’t forget to share this article with your followers and friends. Sharing is caring! I will be making a trip out to Baltimore in a few weeks and need to find a few things to do in my down time. I appreciate your tip of getting the Parking panda app. I really hate finding parking in the city, it can be a nightmare. I honestly think it might be better to just to take a bus in just so I don’t have to worry about parking. I just don’t know if it is an option. I understand how you feel about parking but I think having a car is always a good idea for that city. I’m from New York originally so I’m accustomed to its very succinct transportation system. Baltimore is no where near that. If you’re going to stay primarily in the downtown area you might be able to get away with it but I don’t know how you’d get from wherever the bus stops to downtown. The only bus I know of is MegaBus which I believe stops at White Marsh…or at least that’s the only place where I’ve ever picked it up the one time that I rode it to New York. Even living 20 minutes away from Baltimore I still drive my car in, park and explore.